-- The Austin Chef Showdown is Saturday, May 12 at the Mexican American Cultural Center from 11:30am - 2:30 pm. Hosted by the Mayor’s Fitness Council, guests can sample the tastiest healthy entrees from 15 restaurant finalists and vote on their favorite. -- For a nice full list of places to go for Mother's Day brunch, check the Statesman. (And really, if you've waited this long to make reservations, you better get on it!) Ruth's Chris Steak House is also doing dinner on Sunday, from 5:30 pm onward. 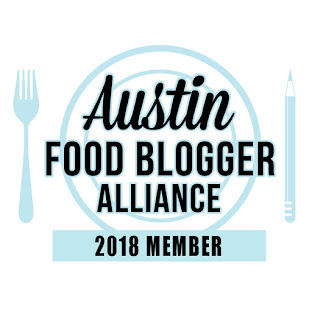 -- Slow Food Austin is hosting a happy hour at Boggy Creek Farms, May 17 @ 6 pm, suggested $15 donation. Food will be from the farm's resources, and drinks will be warm-weather friendly! -- Ski Shores Cafe on Lake Travis is offering summer movie nights, live music, and new dockside pick up of to go orders. See their website for more info. 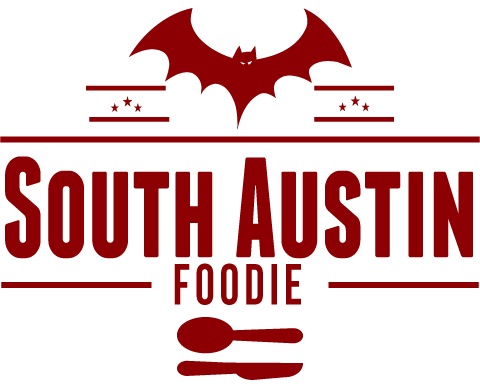 -- Eater Austin shares their list of favorite pizza joints in town. I am still wondering what's happened to Mercury Pizza at South Lamar and Oltorf..... are they really going to reopen? Anyone know?